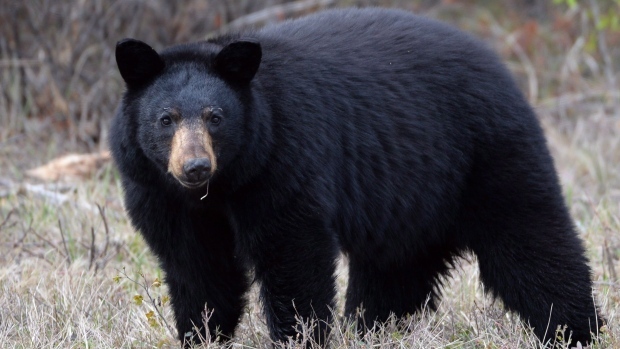 A small black bear was seen Sunday evening in the Beaver Lake area. The small bear was wandering down Townsend Road and appeared to be alone at the time. The sighting happened at approximately 5 p.m. on Feb. 17, and was reported to Saanich Police at 11:30 p.m.
BC Conservation has since been notified. Officials are warning residents to take extra caution in the area with respect to the safety of their small children and pets.